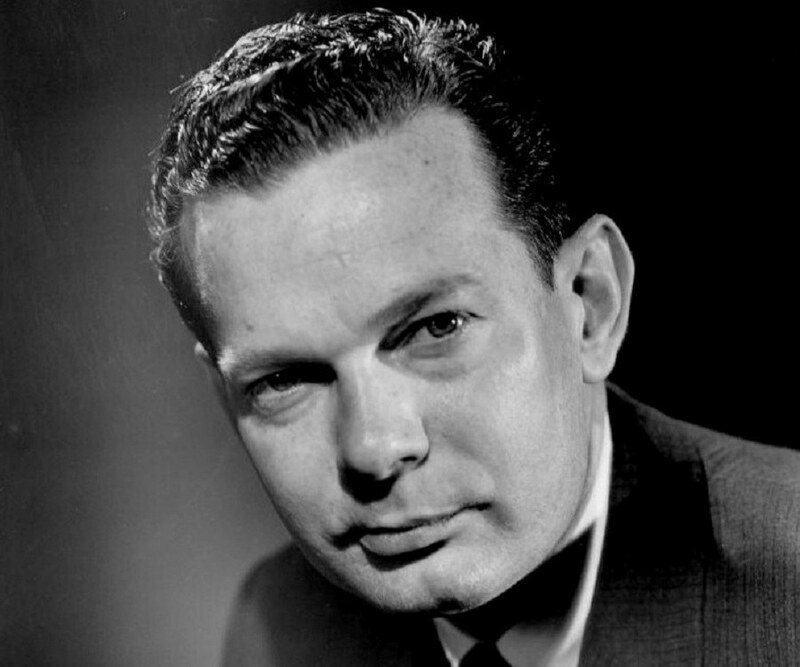 David Brinkley was a well-known American newscaster and journalist. 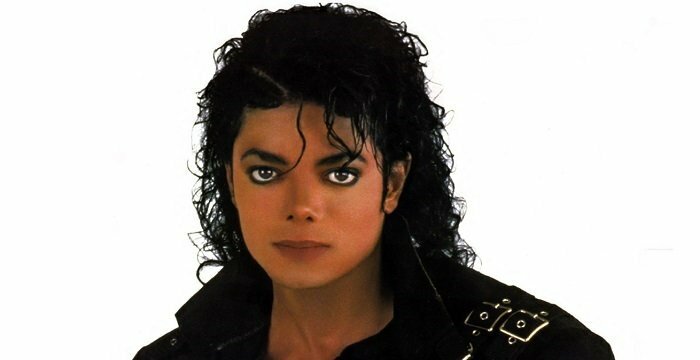 This biography offers detailed information about his childhood, career, works and timeline. In the history of electronic journalism, very few anchors and newscasters have changed the way news was presented - David Brinkley being one amongst those. 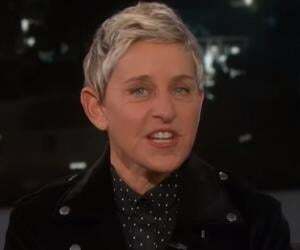 Having been in the industry for half a century and serving as the newscaster for four decades, Brinkley brought about a major change in the industry with his unique ways and mannerism. He was known for his ironic presentation style and the ability to infuse wittiness to serious news presentation style. He first tasted success with the NBC News, The Huntley-Brinkley Report which was followed by the David Brinkley Journal and NBC Nightly News. He left NBC network to join ABC and was given the anchoring responsibilities of the Sunday morning show, ‘This Week with David Brinkley’ which he took to greater heights with a unique format. 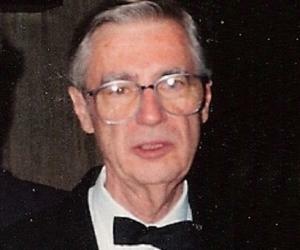 Apart from serving as the anchor, correspondent and reporter, he penned three books in his lifetime of which ‘Washington Goes to War’ went on to become a bestseller and a critically acclaimed book. David McClure Brinkley was the youngest of the five children born to William Graham Brinkley and Mary MacDonald Brinkley in Wilmington, North Carolina. Since an early age, he started writing for the local newspaper - Wilmington Morning Star. He completed preliminary education from New Hanover High School. Later on, he studied at various universities, including University of North Carolina at Chapel Hill, Emory University and Vanderbilt University. In 1941, he was drafted into the United States Army, wherein he served for two years until 1943. After being relieved from his military duties, he moved to Washington DC. In Washington DC, he looked for a job with CBS News but luckily found a job with the NBC News as a White House correspondent. By 1952, he started reporting on the evening news program of NBC, ‘The Camel News Caravan’. He continued in that profile for a couple of years. It was during the 1956 coverage of the Democratic and the Republican political convention that his name was proposed by the producer Reuven Frank to anchor the coverage, along with Chet Huntley. After much discussion, they gave a green signal to the pair, whom they felt were not much experienced for the job. Both David and Huntley proved the NBC top brass wrong as they outperformed themselves. 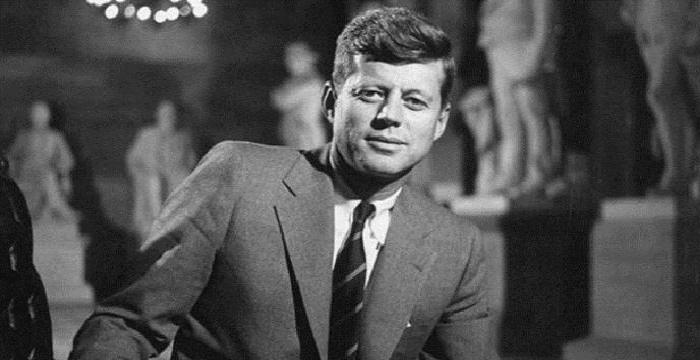 It was their brilliant coverage of the Democratic and the Republican political convention that helped them bag the NBC's flagship nightly newscast by October 29, 1956. The program was named Huntley–Brinkley Report. While Huntley was responsible for coverage of news belonging to New York City, Brinkley was in charge of news for Washington DC. The Huntley–Brinkley Report soon gained a wide viewership for their ease with which the news was presented. Also, what set the program apart was that unlike the CBS news, it provided the information sans unremitting seriousness. The program earned him much popularity as a news presenter and writer. His writing was appreciated for containing simple, yet declarative sentences. It was due to this that he became known as one of the most talented writers of the news channel. Furthermore, it was his deep understanding of the city and its people that made him extremely popular. He presented the news with subtle irony that ripped the news of its blatant seriousness without making it lose its importance and significance. Throughout the 1960s, the Huntley-Brinkley Report became America’s most popular television newscast. It was only towards the end of the decade that it was replaced by CBS Evening News anchored by Walter Cronkite. Meanwhile, apart from the NBC’s flagship news show, he anchored a prime time news magazine, David Brinkley's Journal, which was produced by Ted Yates. The journal became so popular that it was felicitated with a George Foster Peabody Award and two Emmy Awards. Post the retirement of Huntley in 1970, the show was renamed NBC Nightly News. He served as the anchor of the show along with John Chancellor and Frank McGee. In 1976, with the revival of the dual-anchor concept in NBC, he resumed the position of an anchor, working for the network’s Washington desk until 1979. However, the show did not garner as much popularity as the Huntley-Brinkley Report. Other than hosting the NBC Nightly News, he anchored several news magazine shows throughout the 1970s but none of them gained as much popularity as its predecessor. Lack of success led him to leave NBC in 1981 with NBC Magazine being the last show that he anchored for the network. After his term with the NBC ended, he joined the ABC network in 1981. His first show with the network was the Sunday morning news program, ‘This Week with David Brinkley’. The show was pitted against the popular CBS’s and NBC’s shows, ‘Face the Nation’ and ‘Meet the Press’. 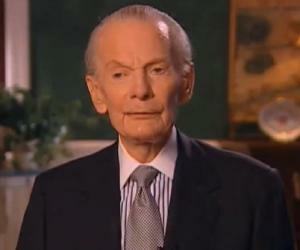 Within a span of time, ‘This Week with David Brinkley’ revolutionized the way news was presented. Instead of the traditional one-way communication, it expanded its zones to include correspondents interviewing guest newsmakers and an opinionated roundtable discussion. After the glorifying success of ‘This Week with David Brinkley’, he came up with yet another show for ABC which was in memory of World War II. Titled, ‘The Battle of the Bulge, 50 years on’, the show, commenced in 1994, had him interview survivors of both sides of the World War II. It met with huge success both commercially and critically. On November 10, 1996, he retired from hosting ‘This Week with David Brinkley’. However, he continued to provide small commentary pieces until 1997 after which he fully retired from mainstream electronic journalism. In his five decades long career, he was felicitated with multiple prestigious awards including ten Emmy Awards, three George Foster Peabody Awards, one Alfred I. duPont Award. He was conferred with the highest civilian honor of the U. S., the Presidential Medal of Freedom by President George H. W. Bush. He first tied the knot with Ann Fischer in 1946. The couple was blessed with three children - Joel Brinkley, Alan Brinkley and John Brinkley. The unison however ended in divorce in 1968. In 1972, he married Susan Melanie Benfer with whom he has a step-daughter Alexis Brinkley Collins. 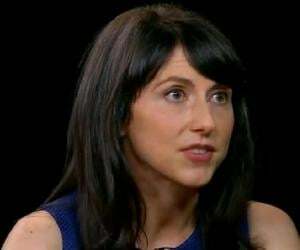 This American newscaster during one of the telecast of the evening coverage of the 1996 Presidential election called the then-President Clinton “a boor” and exclaimed that if voters elected him yet again, they could expect more “goddamned nonsense” for the next four years.